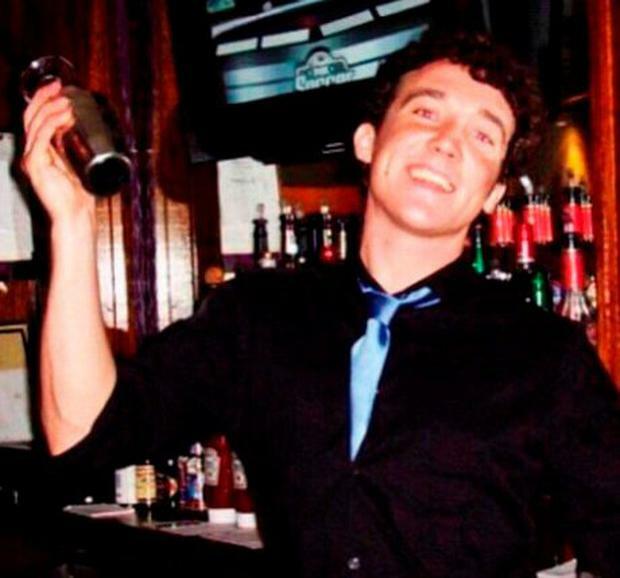 Tributes have been paid to a "cherished" Irishman who tragically drowned in New York last week. Niall Gibbons (30), from Castletroy, in Limerick, went swimming with two friends off Long Beach at around 2am last Monday, but the group is understood to have got into trouble. His friends managed to safely make it back to the shore and raise the alarm. A major search operation was launched. However, it was stood down after more than 29 hours. Mr Gibbons's body was discovered by a couple on the beach two days later. In a death notice, he was described as a "much-loved son" and "cherished brother" who is mourned by his parents, Ray and Maria, his sister Sharon, and his extended family and many friends. His funeral Mass will be held at Our Lady Help of Christians Church in Milford on Wednesday. His family has requested that people make donations, if desired, to the Kevin Bell Repatriation Trust in lieu of flowers. Friends have been paying tribute to the Limerick man on social media. "You were a rare gem and loved by so many, and I know your spirit will shine on forever," one friend said. "There are no words to express how deeply you will be missed," another wrote. A major search effort was launched for Mr Gibbons after his friends raised the alarm. The US Coast Guard co-ordinated the operation that covered more than 1,000km of beach in a 29-hour period. Included in the search mission were two 14-metre response boats, an aircrew aboard an MH-60 Jayhawk helicopter, the Nassau County Marine Unit and local fire crews and police. Commander Andrew Ely, chief of response at Coast Guard Sector Long Island Sound, said the search for Mr Gibbons was later suspended. "After searching extensively throughout the night and daylight hours, in co-ordination with our partner agencies, we have made the difficult decision to suspend our search," he added. They were unable to deploy dive teams as the water was too dangerous, he said. Mr Gibbons went missing just hours after a body believed to be that of local boy Ramell McRae Junior (10) was found. He disappeared in the same area as Mr Gibbons after he went swimming with his older brother. Following the double tragedy, the US Coast Guard pleaded with swimmers to be aware of the dangers of the sea and warned about rip-tides. "The ocean, even near the shoreline, can be unpredictable and overtake even the strongest swimmer," it said.